Antioch RAM serves customers throughout Chicagoland, and it is conveniently located near Gurnee IL and surrounding communities. 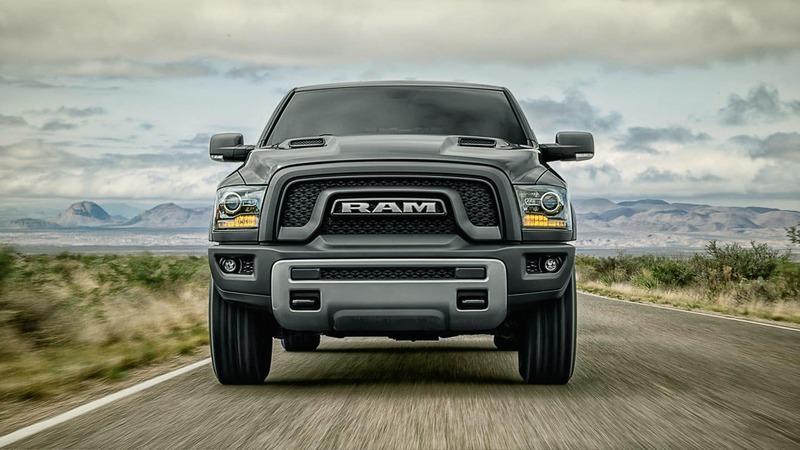 With its huge stock of RAM models, it is the place to go for great deals and awesome financing on a new truck. Just a short drive from Gurnee, this dealership has one of the largest selections in the region.